Every finisher in both events received an Easter egg. There were additional prizes presented to the best dressed who were awarded large chocolate bunnies. Emily Watson of Whoop Fitness & Well Being led the warm up again this year. 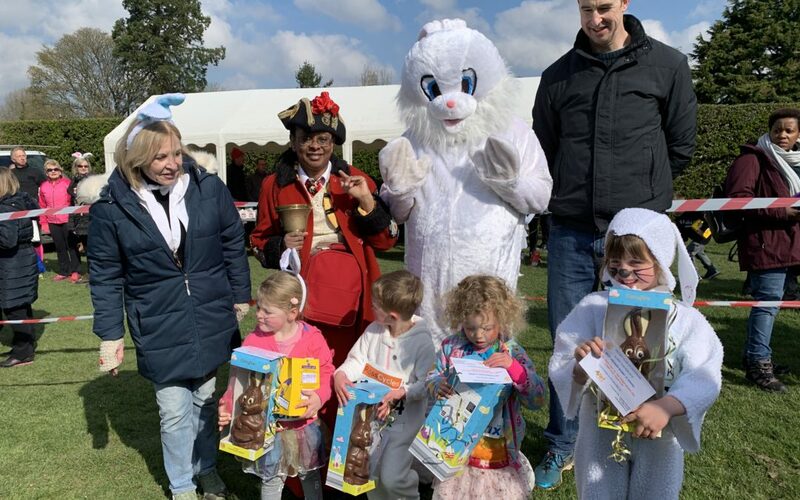 The race starter was deputy Chair of Tandridge District Council, Councillor Lindsey Dunbar presented the prizes together with the Caterham Vet on the Hill Ian Mathers who sponsored the fastest and best dressed bunny prizes. 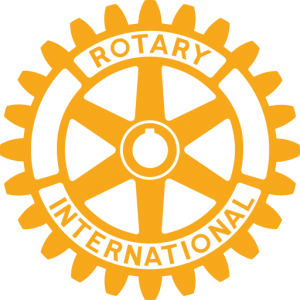 If you wish to challenge yourself further The Rotary Club of Caterham Half marathon and 10k are being held Sunday July 21st starting on Redhill Aerodrome, for more information please see www.caterhamrotaryhalf.co.uk.